Beck is a picaresque coming-of-age novel set in the first half of the twentieth century. The central character is a mixed-race orphan who suffers from physical, sexual, emotional and racial abuse, but eventually finds his place in the world. Prejudice influences his very conception, as his mother meets his father when he is drinking beer in a street in Liverpool. A black sailor, he has been refused entry to the pub. After his family all die in a flu epidemic, Beck endures three years of harsh treatment in an orphanage. He is then shipped to Montreal to lodge temporarily in a home run by Catholic priests and learns to nurture plants in the priests’ vegetable garden. This learning serves him well in later years, but the abiding memory of this time, and one which comes back to haunt him again and again, warping his attitude towards any kind of loving relationship, is the appalling physical and sexual abuse he suffers from the priests. Sent to work on a farm, Beck is despised, half-starved and made to sleep in a barn because his skin is black. He runs away, but has a long way to travel before he finds a place where he can be properly accepted. The plot takes us on a considerable journey through Beck’s formative years and across Canada, although sometimes whole years are left out of the story and the reader is left wondering how Beck managed to survive during these periods. A pivotal moment is his meeting with an older woman called Grace. She is also of mixed race, but she has created a role for herself within the indigenous Blackfoot tribe who are themselves viewed as outcasts by society as a whole. Frank Cottrell Boyce won the Carnegie award for Millions (2004) and his novels have been regularly shortlisted/nominated for the Carnegie medal since then. His children’s novels include Framed (2005), Cosmic (2008), The Unforgotten Coat (2011) and The Astounding Broccoli Boy (2015). He has also revived Ian Fleming’s famous flying car in Chitty Chitty Bang Bang Flies Again (2011). Sputnik’s Guide to Life on Earth gives us a hearty helping of Frank Cottrell Boyce’s humour and fantasy whilst being grounded in the not so wonderful life of Prez, a young boy who is living in temporary care. It is a boy-orientated narrative with episodic flights of fancy and imagination. The flights of fancy are great investigations of “what if?” – What if the remote control really could rewind real life? Or a reverse explosion could rebuild Hadrian’s Wall? Or the supermarket self check-out gave you money and not the other way around? – all delivered with Frank Cottrell Boyce’s trademark humour. These sequences also allow him to explore big themes: time, ageing, death, love, home (Life, the universe and everything?). The story also gives insight into the experience of children who are carers, living with dementia and life in care for both young and old. Set in rural Western Pennsylvania, USA, in 1943, Wolf Hollow (2016) tells the story of 12-year-old Annabelle’s bruising experiences with an ‘incorrigible’, ‘dark-hearted’, older girl, Betty. It is a coming-of-age novel, a Bildungsroman, in which the protagonist goes through a period of intense psychological change over a matter of a few months. She transforms from a happy, innocent child into a more wary, but stronger and independent, young person who’s had first-hand acquaintance with the underbelly of humanity. The story, told in the first person, is narrated by a mature female voice, reflecting on a time when she was younger. The older Annabelle recalls how, during a few momentous months, she was forced to reconsider both her place in the world and her understanding of other people. She ‘learnt how to lie’, and discovered that what she said and what she did actually ‘mattered’ – that her actions directly affected others. As Lauren Wolk explains in her video on the Carnegie shadowing website, Annabelle is a good girl, with a strong sense of right and wrong, who tries to solve a problem without recourse to her parents. In doing so, she discovers her own moral strengths and weaknesses. To cope with the situations before her, she has to face her own fear and draw on reserves of courage. Annabelle is both brave and loyal, but she is also subject to emotions such as anger and meanness (at one point she prays for Betty to get blisters from her encounter with some poison ivy). She also experiences constant confusion, as she’s unfamiliar with dealing with the difficult new challenges that tumble fast, one upon the other. 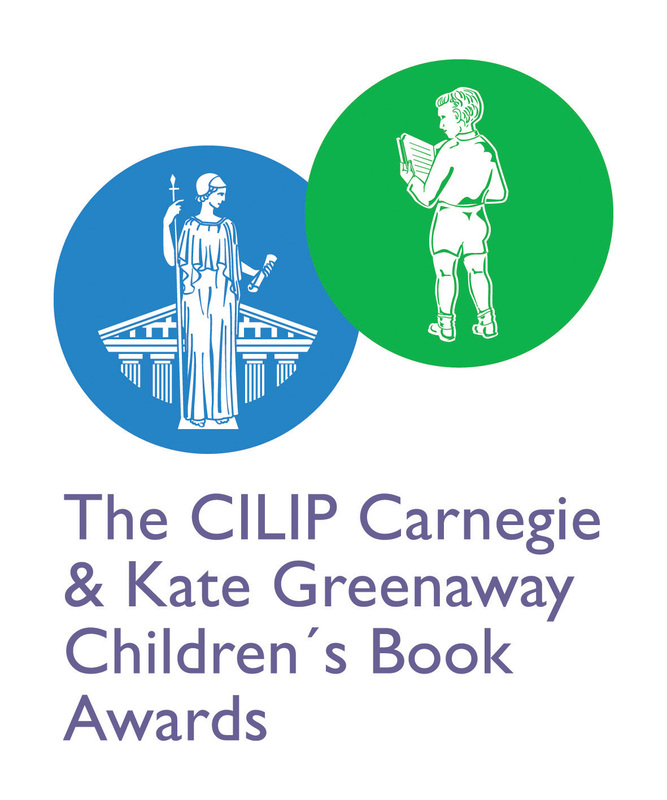 Roehampton Readers, who meet at the University of Roehampton to discuss the CILIP Carnegie & Kate Greenaway Children’s Book Awards shortlists as a shadowing group and post reviews to the shadowing site itself, are now in their fourth year. NCRCL MA student Nicki Oakes-Monger, who coordinates the group with fellow MA student Judy Digby, reflects on their summer outing and this year’s shadowing experience. Here we are, the Roehampton Readers shadowing group, composed of current and former Children’s Literature MA students on our summer outing to Chawton, Hampshire. We had a private tour of Chawton House Library where Jane Austen’s relatives lived and which now houses a collection of early women’s writing, including some books written for the instruction of children. We also visited the house where Jane herself lived and which is now a museum. All this was interspersed with the consumption of plenty of coffee and cakes! We have been meeting as a group for the past four years over the summer in the weeks leading up to the selection of the Carnegie and Greenaway winners. In the past year we have also met up regularly to talk about past award-winning books. It is enjoyable to get together with other people who have a strong interest in children’s literature and the discussions often go into considerable depth, which is a stimulating experience.